To re-knot a rug, one must first know how to knot it. This is why we have spent so much time studying the knotting and weaving techniques used on all the most expensive imported pieces of interior decor: Oriental, Persian, European, tribal, or antique. Before attempting any repair larger than tying a couple of knots back into place, we'll first need to exchange opinions regarding the rug's original appearance. Before attempting any repair larger than tying a couple of knots back into place, we'll first need to exchange opinions regarding the rug's original appearance. If you have any close-up pictures of what it once looked like, great, but if not, don't worry – our experience will give us a great idea of what your rug is meant to look like no matter how unfortunate its current state is. From there, it's a matter of addressing the damage in the most low-key way possible. Through a combination of a wide array of dyes and many different threads at our disposal, the end result of our repairs is almost indiscernible from its original state. We can replace an entire row of fringes without any differences between the new and old. 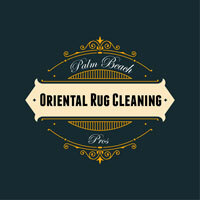 We can restore a rug's edges that became warped due to exposure. 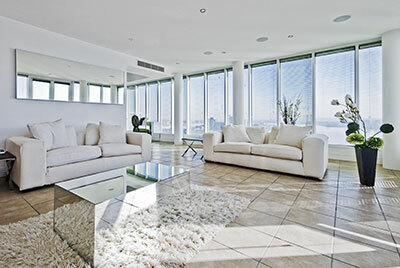 We can patch entire holes caused by overzealous pets or poor rug placement. 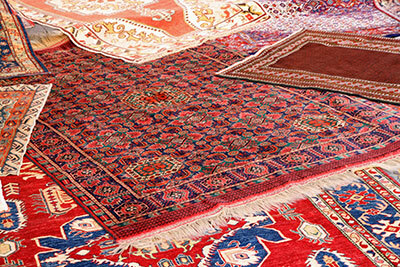 The scope of our repairs covers every type of damage that expensive and unique rugs are known to incur. Our aim is to do every repair by hand. If we're forced to use machines, we'll minimize the extent while ensuring the treatment is gentle. Machine beating is for cheap rugs being constantly run down by traffic – for the kinds of rugs our clients ask us to repair, nothing but hand work can do the trick.